Note: I graduated from Purdue in 2007, so this info is now somewhat outdated. 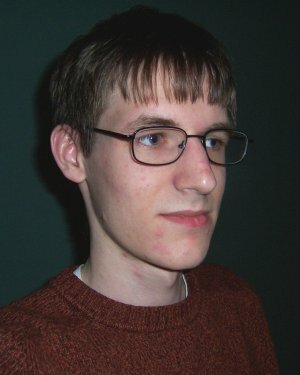 I'm Paul Marks, a Computer Science major at Purdue. I made this page so I'd have a place to put all the Purdue-related stuff I make that's worthy of being on the Internet. Some of the stuff here would only be useful to you if you were also a Purdue student, but I guess you can decide that for yourself. Anyway, just use the menu over there on the left to check out other stuff. Additionally, I have another page for stuff that has little or nothing to do with Purdue.